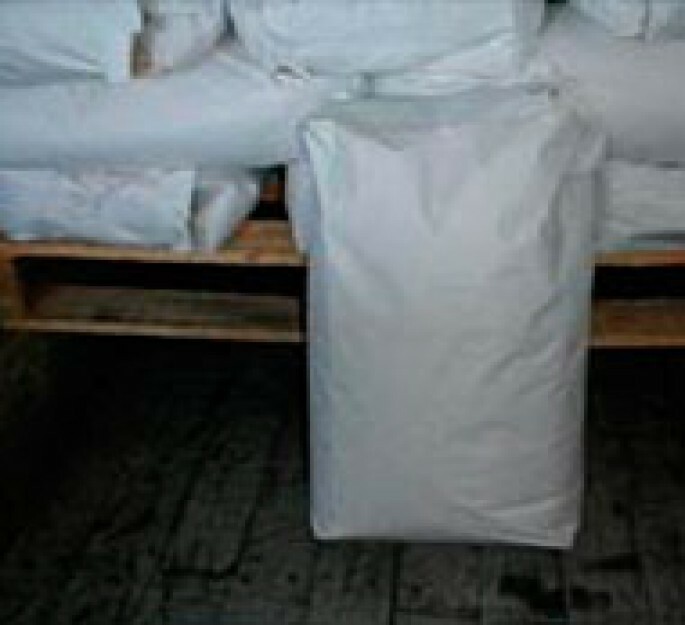 REVISED PRICE NOW $20 PER BAG + gst + FREIGHT. "As soon as we changed to this new crushed glass medium, we could afford to dump the medium and replace it with fresh abrasive glass as soon as its performance dropped off. Unlike when we were using the expensive glass beads, we tried to use the medium long after its peak performance phase then wasting thousands of dollars in extra labour costs. The lower purchase cost and changing the medium as soon as the performance starts to drop off has sped up the cleaning process and at the same time lowered our cleaning costs dramatically ……. less outlay and less labour costs."